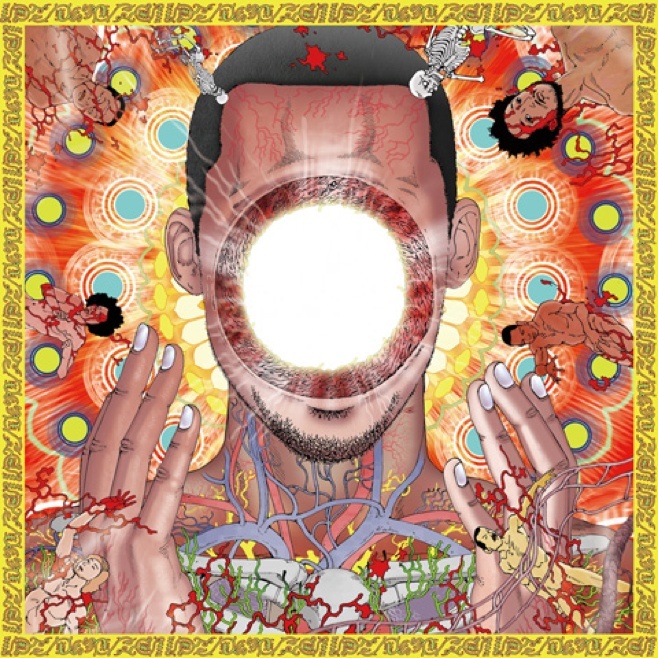 Flying Lotus has been intensifying anticipation of the drop of his forthcoming album, You’re Dead! out October 7th via Warp by releasing single tracks and giving fans tastes of what we have been craving. Following his release of “Moment of Hesitation” and “Never Catch Me” featuring Kendrick Lamar, FlyLo shares his silky, down-tempo, bass heavy jazz track “Coronus, The Terminator”. Check out the track below and await the highly anticipated release of You’re Dead!